The 2013 SDS/2 Users Group Conference is just one week away. The three-day event focuses heavily on education and gaining feedback from our users. There will be multiple days of breakout sessions, where SDS/2 users can learn more about specific aspects of the software, and many other events will be going on each day. We’re excited to give our partners a chance to exhibit during the first two days of the conference at the Partner Pavilion. The location will allow companies to show off their wares and demo their software to SDS/2 users from all around the world. SDS/2 will also be meeting with each partner on an individual basis throughout the course of the conference. We’d like to take the chance to thank our sponsors in advance for their support of SDS/2 and this conference. We couldn’t do it without you. 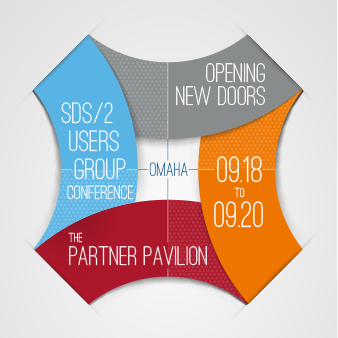 The 2013 SDS/2 Users Group Conference is September 18 – 20 in Omaha, NE. Learn more about the conference.